The ADC121C021 Analog-to-Digital Converter (ADC), from Texas Instruments, is one of our favorites. We use it in many of our analog I2C mini modules, including our very popular gas sensors. The ADC121C021 offers 12-bits of resolution across a 0 – 5VDC voltage range. 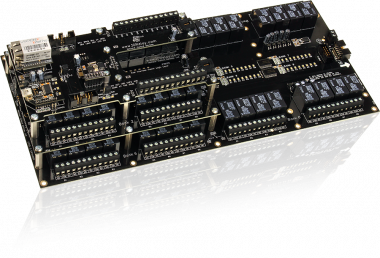 With over 188,000 samples per second, this little ADC is fast! Perhaps our favorite feature is the addressing system. This chip supports floating addressing–so you can share up 9 devices on a single I2C port with just 2 jumpers. 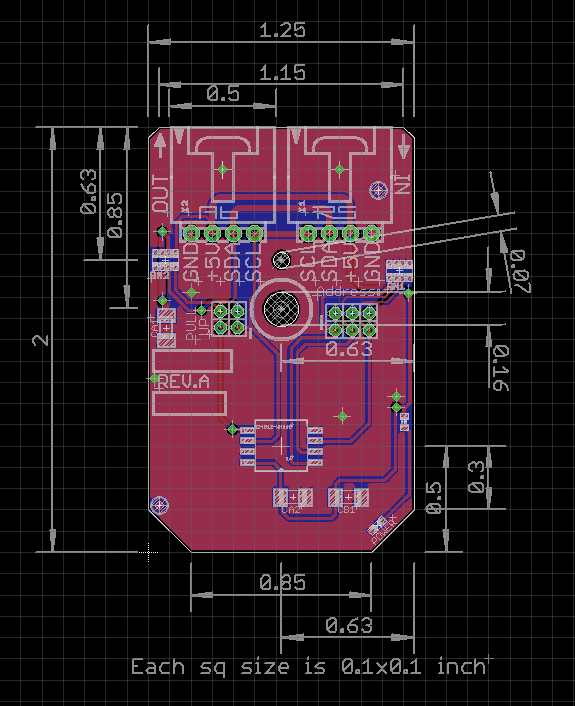 We packaged this device into a convenient I2C Mini Module footprint, making it easy to plug in and use. 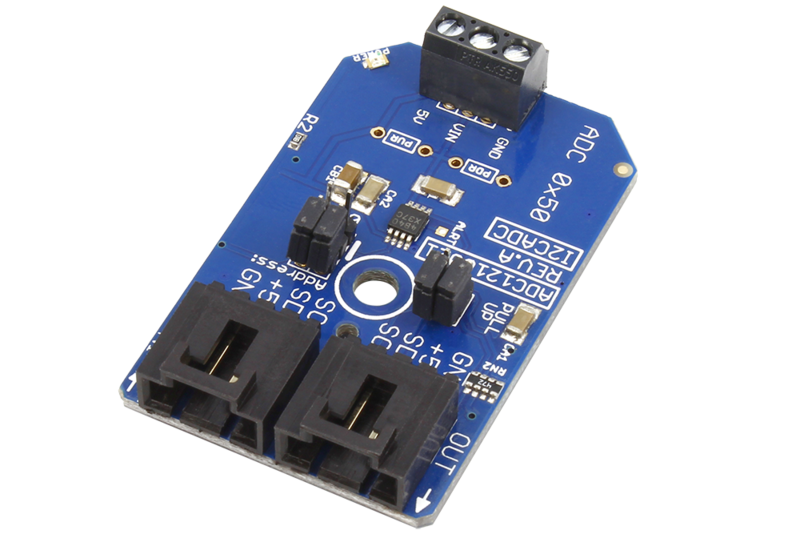 This I2C Mini Module include open holes for Pull-Up and Pull-Down resistors for applications that require input bias. 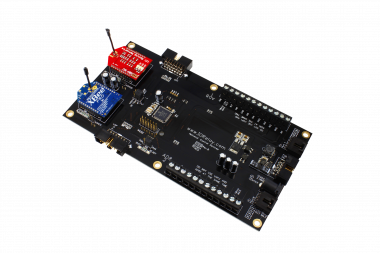 This little ADC is suitable for just about any analog-to-digital conversion application and will likely be the focus of many of our future products for many years to come. Most analog sensors provide a resistive output. Using this ADC, these sensors can easily be adapted to the NCD I2C bus standard, offering the ability to link several sensors together for digital access. 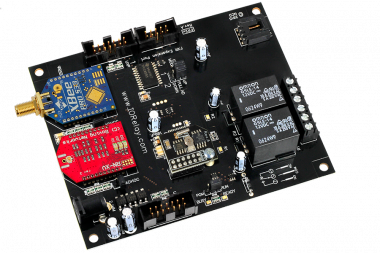 Use for IoT sensing applications with your favorite platform, including Particle, Arduino, Raspberry Pi, and much more. 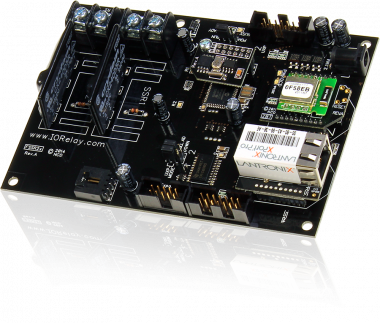 Combine with our USB to I2C Converter to connect this ADC to your computer (Use our Free AnyI2C Software for Testing and Communications). Chain several of these modules together and connect different types of analog sensors. 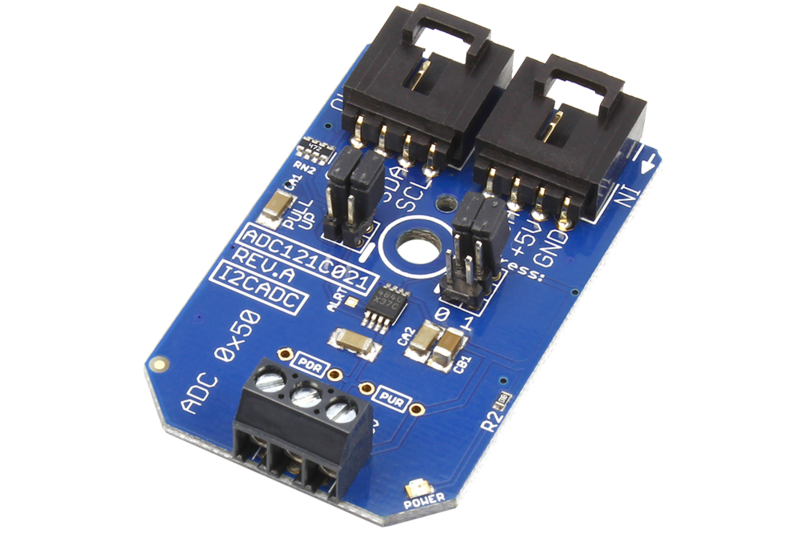 Simplify your code by learning and working with only the ADC121C021 for all sensor types. 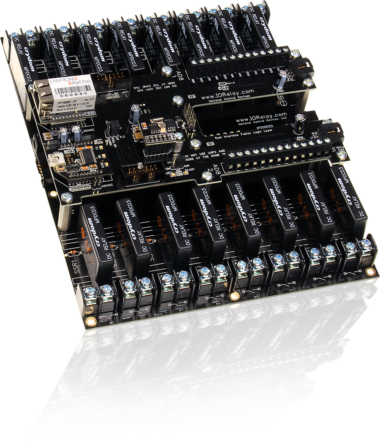 We have tested this ADC with analog light sensors, thermistor, flex sensors, variable resistors, and much more with excellent results. 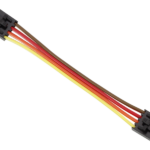 On-board openings allow installation of optional pull-up and pull-down resistors for the on-board Analog input. I2C Termination jumpers allow pull-up of the I2C bus. 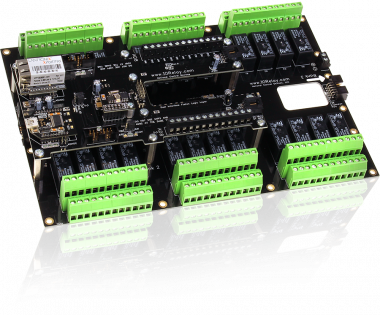 Includes 3-terminal connector for easy access to the on-board ADC.